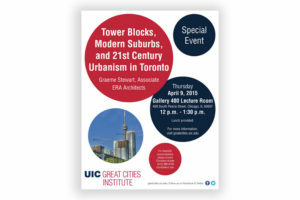 On April 9, ERA’s Graeme Stewart will be speaking at the Great Cities Institute, Chicago.  The talk, entitled “Tower Blocks, Modern Suburbs, and 21st Century Urbanism in Toronto,” will review recent developments in Toronto’s Tower Neighbourhood Renewal initiative. If you are interested in attending the talk, please see the UIC’s Great Cities Institute website. UPDATE: The Tower Blocks, Modern Suburbs, and 21st Century Urbanism in Toronto presentation can be watched here.